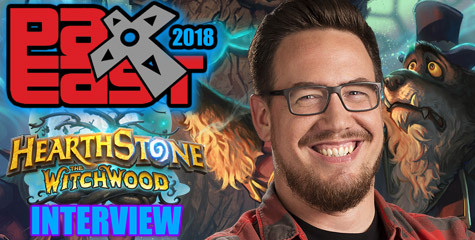 BlizzCast 6 is finally Live as a sound stream and as a transcript. Welcome to BlizzCast Episode 6! 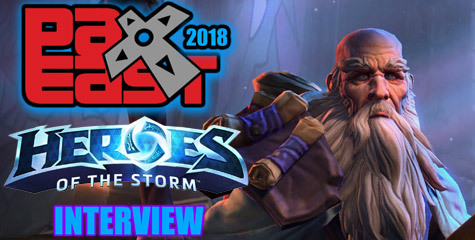 Nethaera (WoW Community Manager) interviewed Lead Tools Programmer, Monte Krol. He talks about his career background from the early days of Atari games until he applied for a job at Blizzard back on 2000. Karune (RTS Community Manager) interviewed Senior Art Director Sam Didier and Lead Designer Dustin Browder who explain the process behind creating Starcraft II Unit design from Concept to Creation. 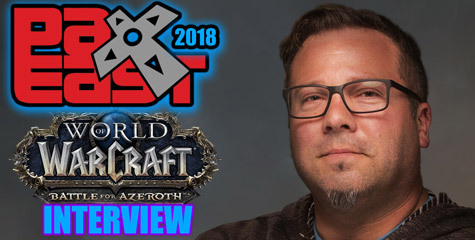 Bashiok (Diablo Community Manager) interviewed Senior Character Artist Anthony Rivero who discusses Diablo character design. Don’t forget to read the fans Q&A at the end. Support BlizzCast 6 and download it.